Hello everyone! I’m so happy to welcome people from all over the world to celebrate world culture and cuisine with me. For the last 3 years, we’ve been preparing Iftar meals from a different country every night, and it’s not only taught my family about world culture and cuisine, it’s helped me spread this excitement via my social media platforms, and has inspired my first cookbook! 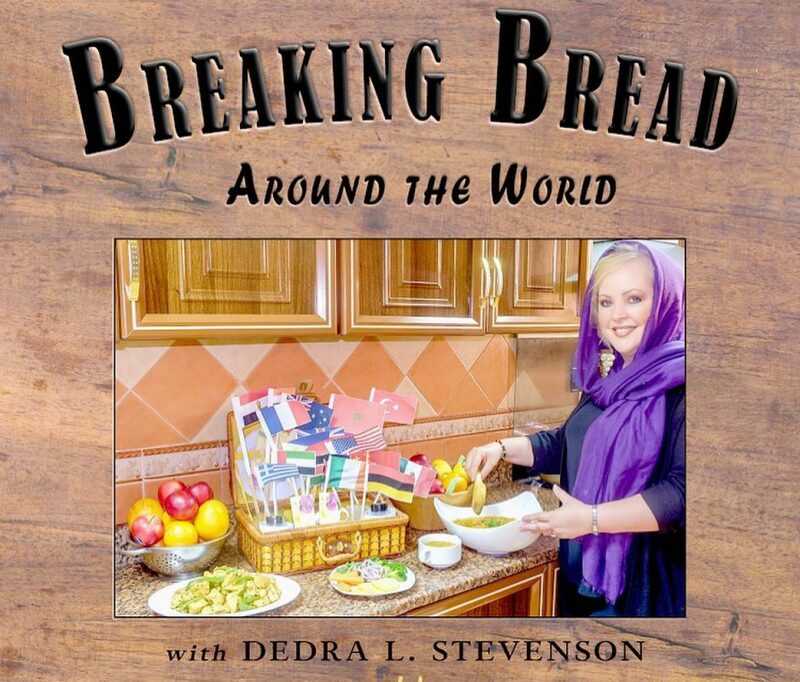 Breaking Bread Around the World (Volume 1) is NOW available via Ebook on http://www.bluejinnimedia.com, but if you’re waiting for the print version, don’t worry, it’s coming very soon. I will announce it here on the website, as well as on the Facebook page, Breaking Bread Around the World. 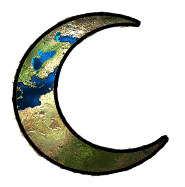 We are a week into this year’s Ramadan month, and so far, we’ve visited some amazing nations such as Nigeria, Costa Rica, Japan, Syria, Madagascar, Ukraine, and Pakistan! I have sourced easy recipes and made them my own by adapting them to our religious requirements (no Pork, No Alcohol) or to the taste of my family. I’ve tweaked each and every dish until the flavors are just right, and in my book, you’ll find that I’ve done the same there. Each dish has been re-imagined. Here’s some of the photos from what we’ve accomplished so far this year! What an amazing planet we live on! So beautiful and amazing, and such a gift! Previous postMade a Facebook Page! Next postBreakfast Fusion and the Swiss!